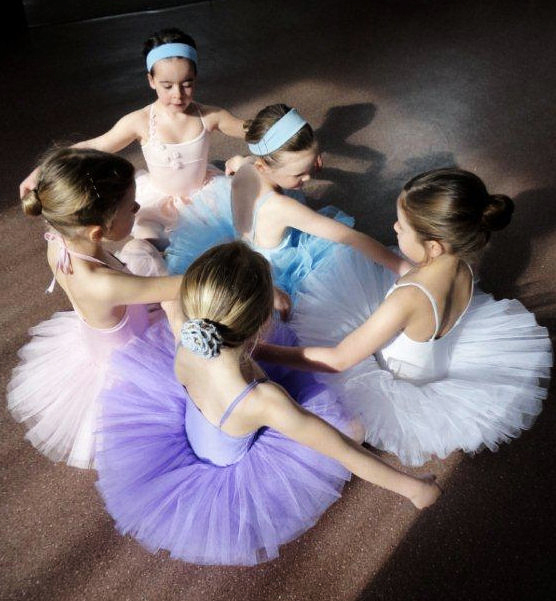 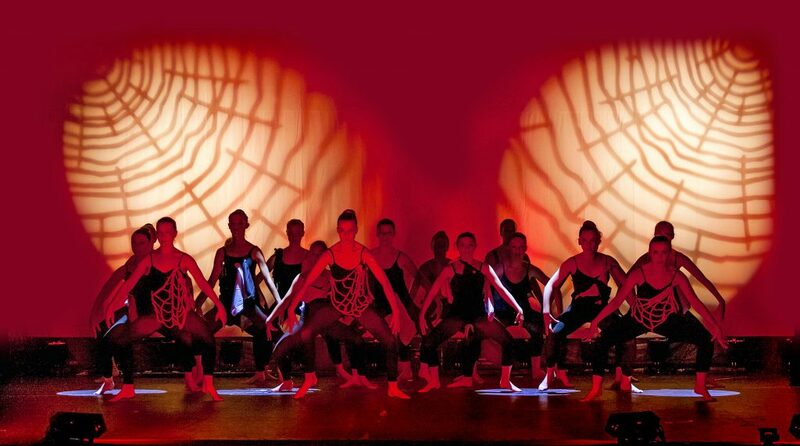 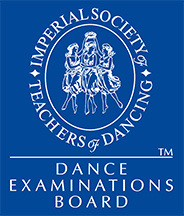 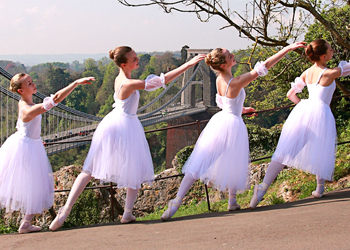 The Bristol School of Dancing is the oldest established dance school in the city. 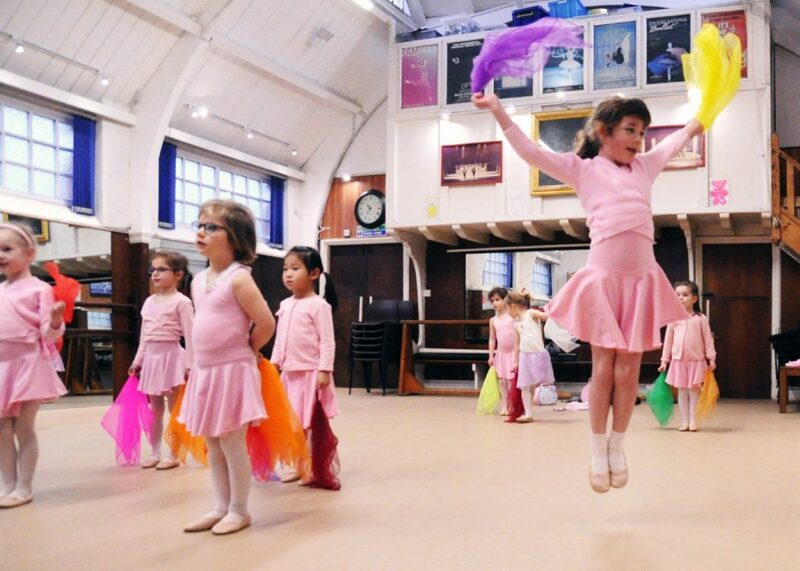 Situated in the heart of Clifton, with classes at various other locations around Bristol and North Somerset, we’ve been sharing our love of dance for the past 70 years. 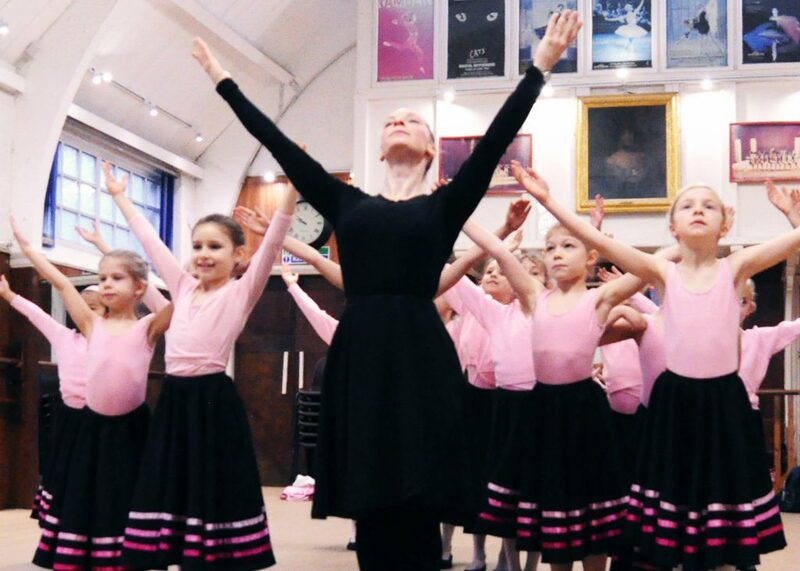 Whether it’s ballet or tap, modern or commercial jazz, our fantastic teachers can find that spark and help all levels of dancers reach their full potential. 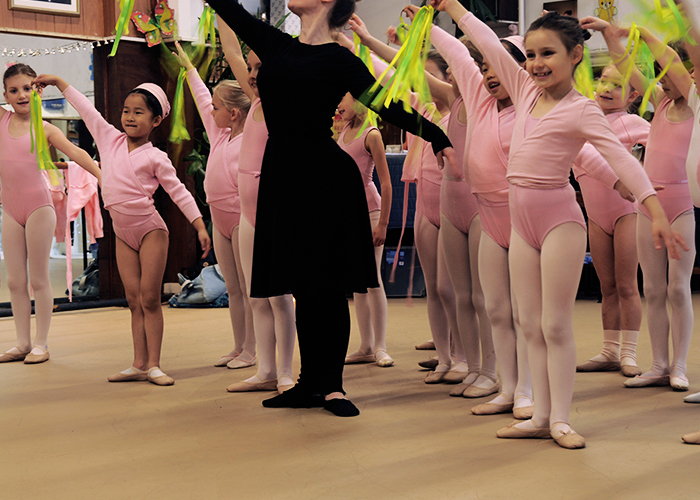 Through commitment and dedication, we nurture the creativity of every individual, and we aim for excellence at all times. 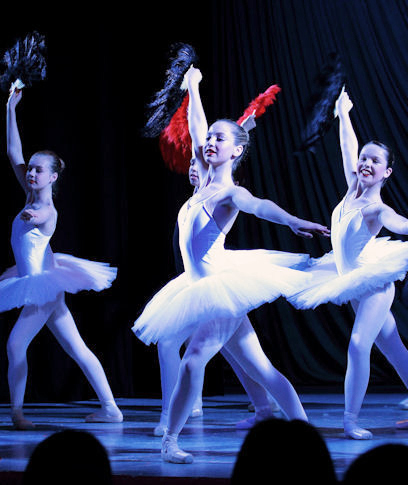 Discover more about our dance classes; learn the difference between ballet and modern, or find out if tap or commercial jazz is best for you on our class overview page. Our classes are available at a range of locations across Bristol and North Somerset, with our widest selection of classes available at our Clifton Main Studio. 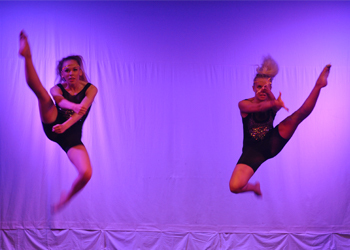 Use our timetable page to discover which one is right for you.